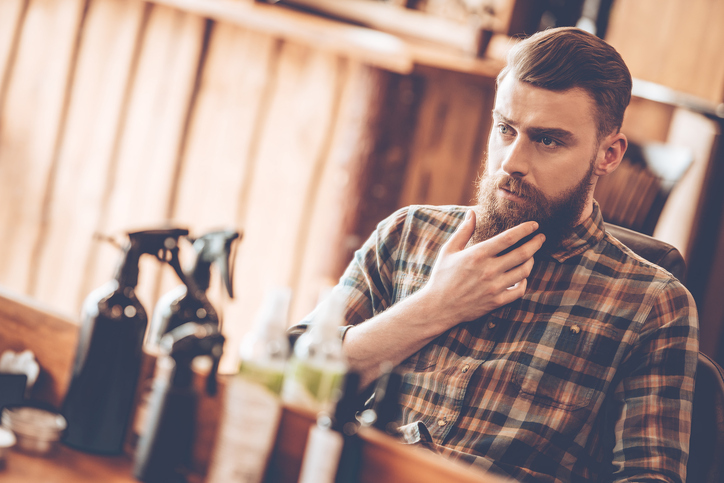 Keep your hair and skin in tip-top condition with our handy guide to some of our favourite vegan-friendly toiletries for men. For mattified skin and unclogged pores, try this scrub. 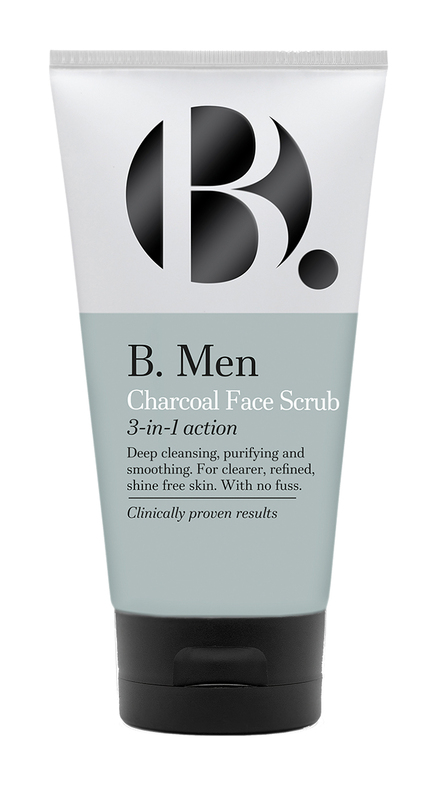 The charcoal absorbs excess oils and impurities, leaving your face shine-free and clear. 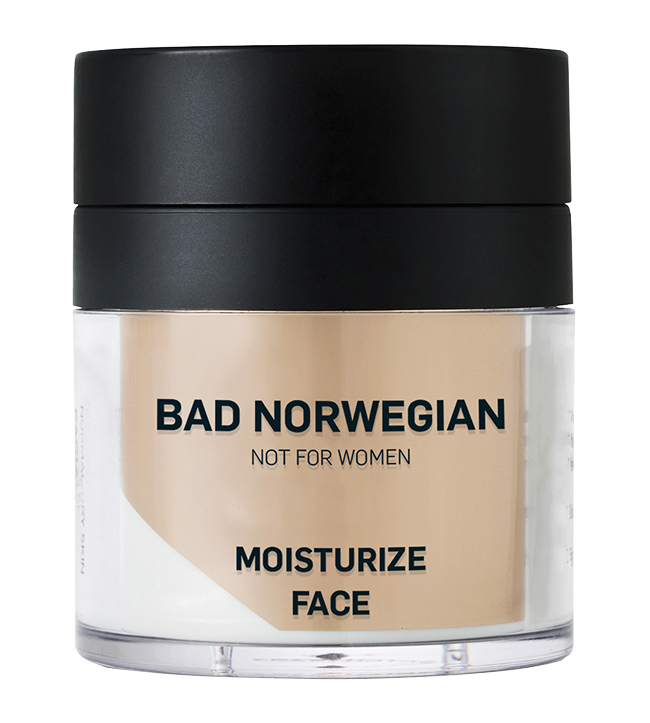 This ‘creamy wash for furry faces’ leaves facial hair and the skin beneath it soft and clean. 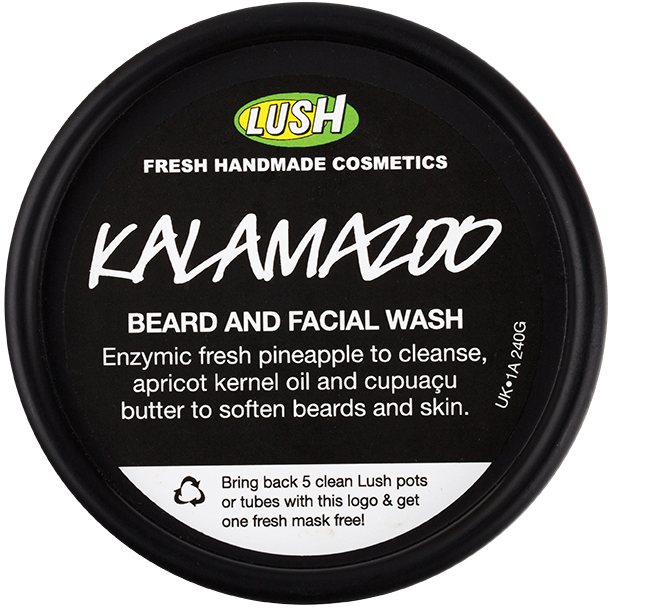 The pineapple juice cleanses the skin while almond and jojoba oil leave your beard as smooth as can be. 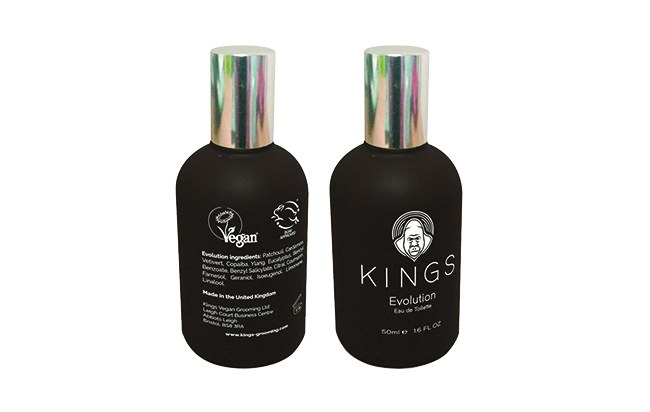 Kings is an ethical aftershave fragrance and grooming brand with a mission “to empower men to live healthier and happier lives”. Made in Britain, it funds men’s mental health projects and is committed to raising awareness. With the strong, refreshing aromas of blue cedar and Swedish mountain herbs, this shampoo will leave your hair looking smooth and smelling just as great. Look after your skin and prevent it from damage and irritation after shaving and showering. Moisturize Face keeps your skin strong and healthy with its non-greasy scent and colour-free formula. 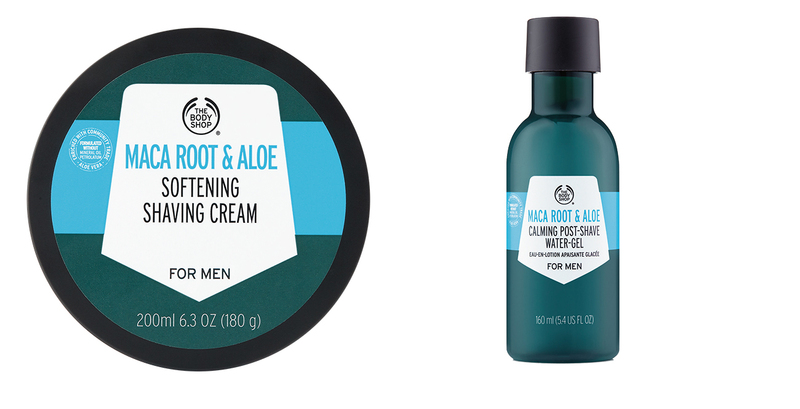 For smooth shaves and glowing post-shave skin, this dynamic duo will be a favourite combination in no time.